I have a confession. When it comes to gift giving, I am loathed to purchase a frivolous gift. Throw in a little “kiasu” and you get a gift list that offers multiple benefits in one. 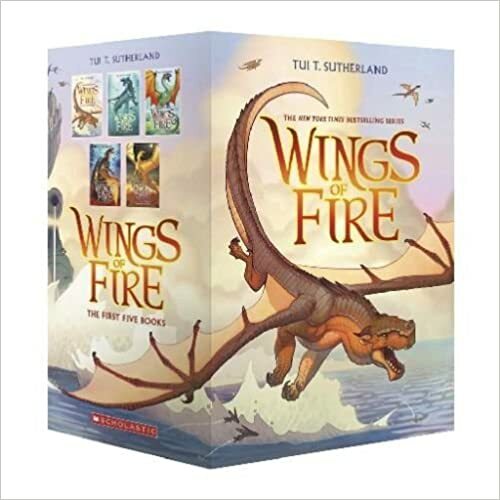 Lucky for me, it is possible to find something that is both “fun” and “educational” for a gift. Build a wand that responds to your movements. Comes with wand parts, PCB with codeable LED, button, batteries, step-by-step book, stickers, poster, and free Kano app. Endless play with Kano world. Remix art, games, and music made by a creative community. The Kano Wand Kit with most tablets and computers and requires no prior coding experience. 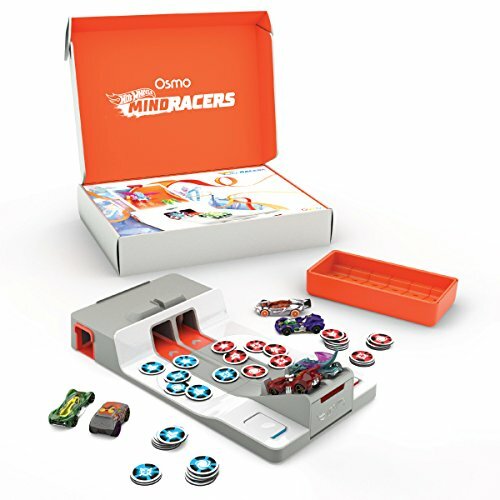 Build your own super hero gear and code your own super hero powers. 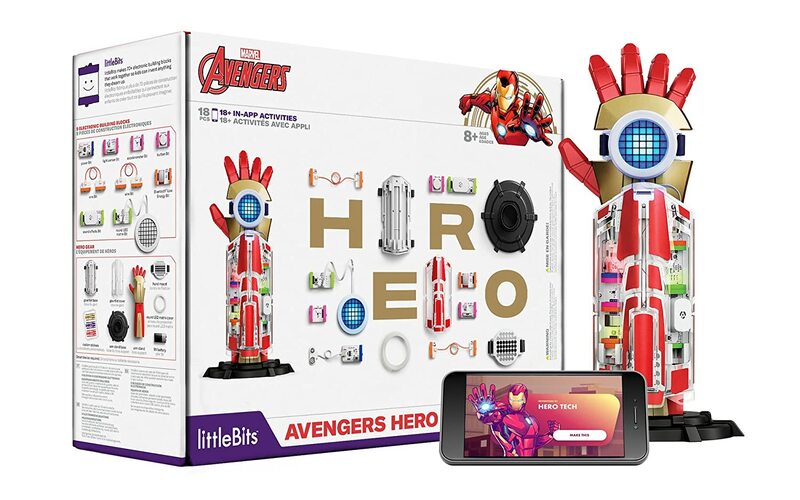 littleBits Marvel Avengers Hero Inventor Kit allows kids to control their gauntlet with a smart device and give it new abilities using the accompanying Avengers Hero Inventor App. With over 18 activities, step-by-step video instructions and open challenges, kids can learn coding fundamentals like loops, logic, images, and sound. 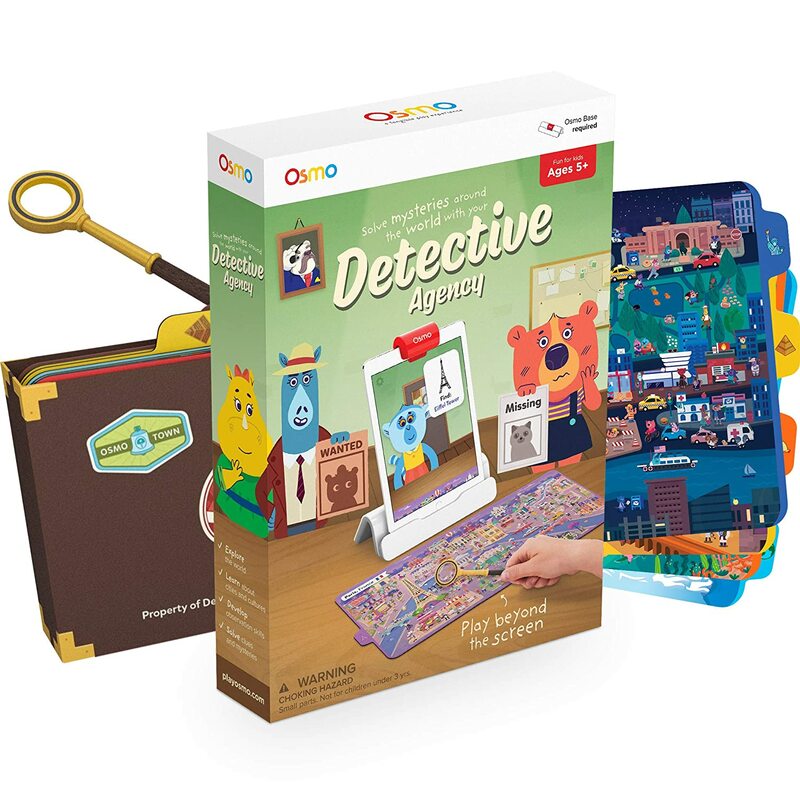 Osmo is a clever game design that combines the digital world with the real world. 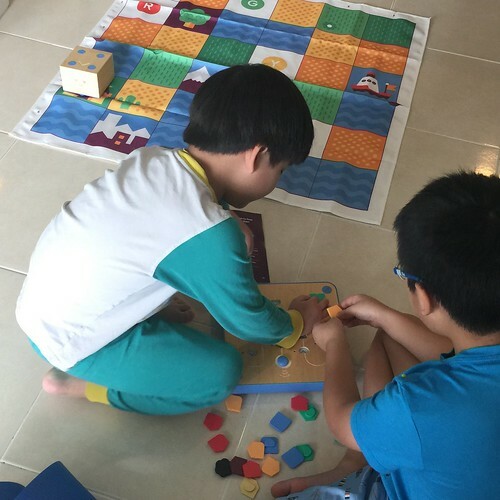 Kids use physical objects to interact with the game on the iPad. 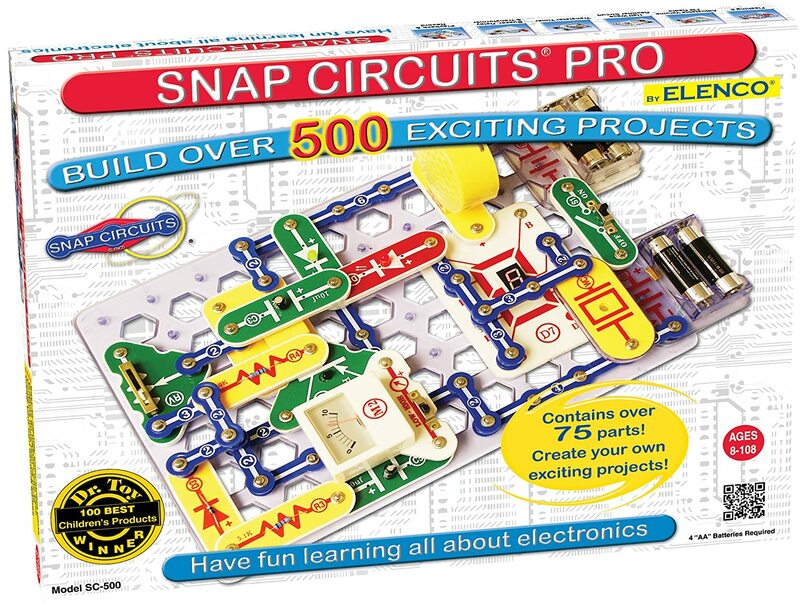 Elenco Snap Circuits give children a hands-on experience to learning about electronic circuits. 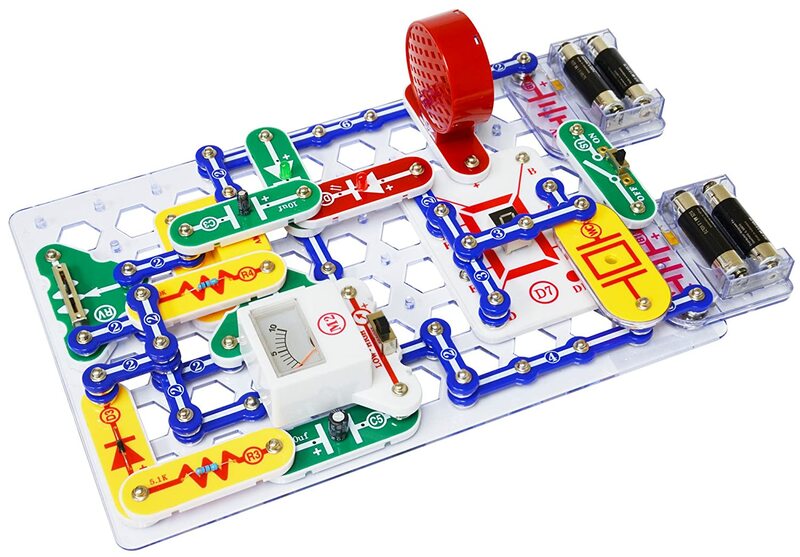 Kits come with color-coded, real circuit components that snap together to create working electronic circuits and devices. 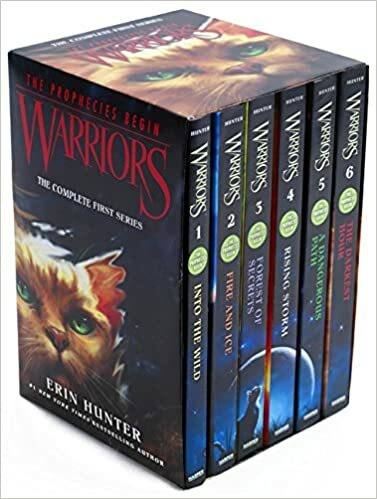 Recommended for children 8 and older, each set offers do-it-yourself projects that will give your child an entertaining, concrete education on how electronics work. 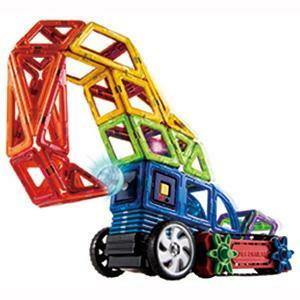 Innovators of the future are sure to love the building experience with the Magformers. 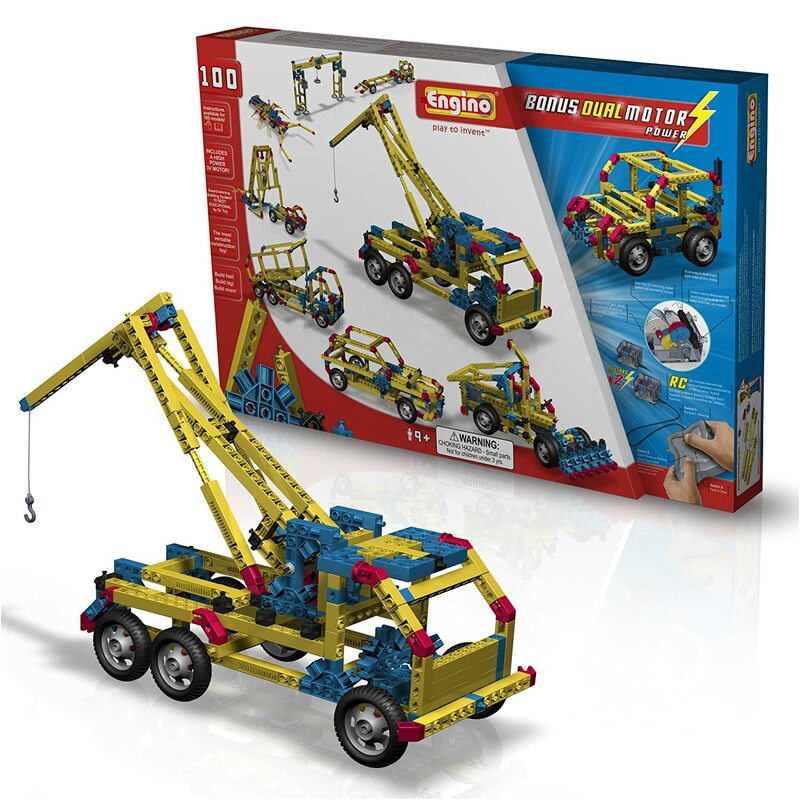 Aimed at the architects of the future, kids can build large free-form structures from vehicles, castles, robots and more. Follow along with the wide variety of model structures available in the guidebook or come up with your own designs. 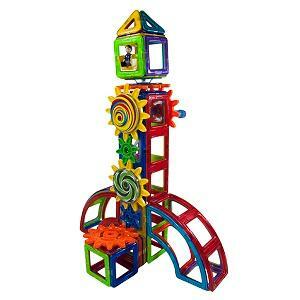 Future mathematicians are able to enhance their STEM skills through 2D to 3D net building using Magnetic shapes and new RC Remote, Watch Remote and Power Blocks to create a huge variety of Magformers builds. 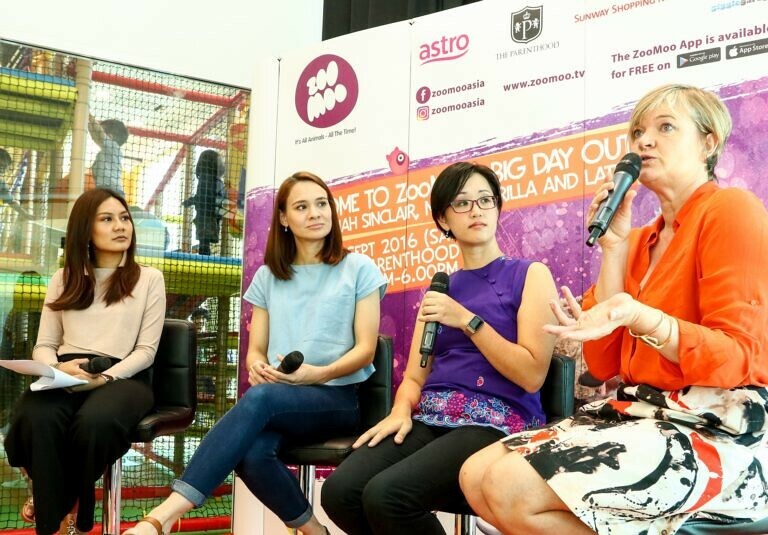 Designed especially for girls age 5-9 with the aim to nurture a generation of girls who are more confident, courageous and tech-savvy. GoldieBlox and the Builder’s Survival Kit is the ultimate expansion pack for the most adventurous innovator! 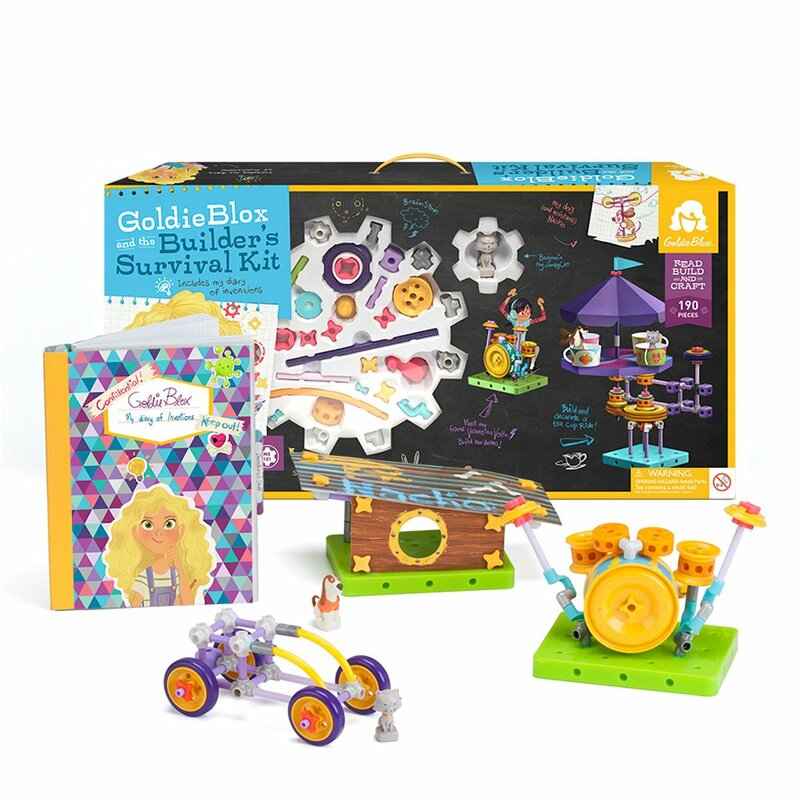 With more than 190 pieces, GoldieBlox and the Builder’s Survival Kit offers hours of fun and endless possibilities. 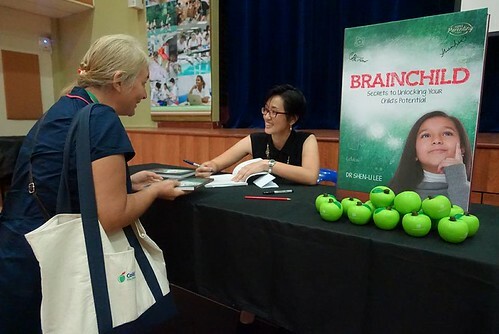 Goldie’s Diary of Inventions (included in the Builder’s Survival Kit), offers kids a wide-eyed perspective of Goldie’s world, her friends and family, and all of her secret inventions. From budding engineers to master architects, GoldieBlox and the Builder’s Survival Kit gives inventors the freedom to chose their own difficulty level. 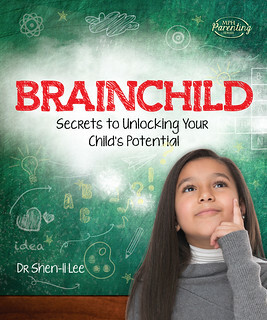 With included prompts, kids can build simple and small or big and bold. 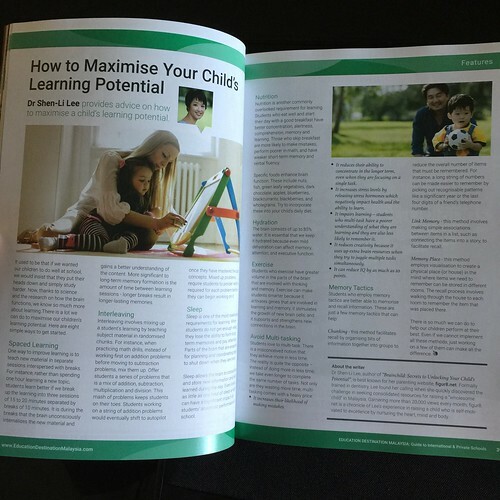 Kids develop spatial skills through basic engineering principles while building their reading skills and confidence in problem solving.